Do you know what our advice would be to you, if you are the resident of West Columbia, SC and are facing home, car, or office lockout? Stay calm, do not panic! We can feel your apprehension! But coming from us it is not a philosophical statement but instead it’s good, sane advice. It is better that you don’t turn panicky, stay calm and callExpert Locksmith Services. We will be on our way and near you to the rescue. 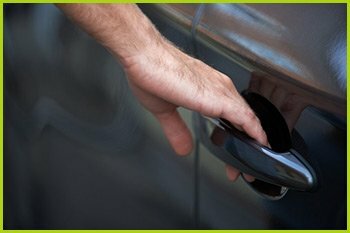 Our unlock service is prompt and available for dealing with all lock types. This might be the programmable locks, safe combination locks, cabinet locks, mailbox locks, and more. From the most traditional to the most advanced, our team offers unlock service for all kinds of locks. Take away the pain by availing our unlock service by giving us a call on 803-486-2002.